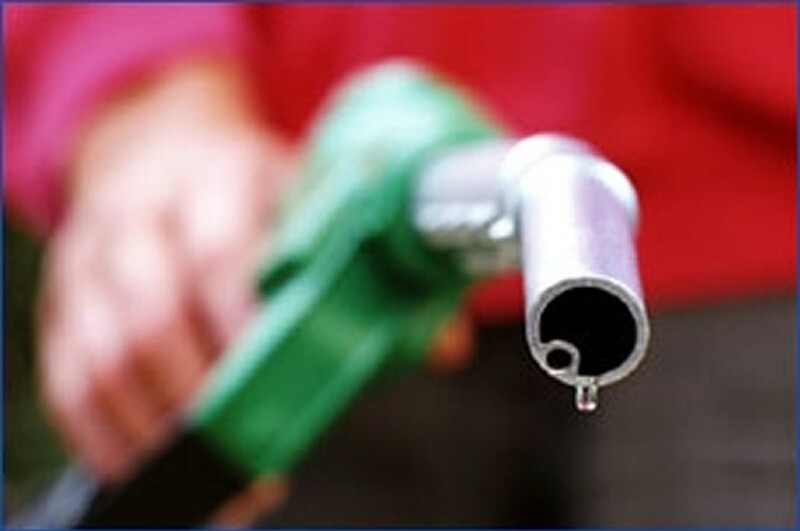 Petrol retailers claim they cannot reduce petrol and oil prices as they remain confused by the application of the petrol price stabilisation fund mechanism. According to Official Letter No 6526/BTC-VP recently issued by the Ministry of Finance, the State does not require petrol retailers to reduce the retail price of petrol and oil despite a decline in global petrol and oil prices. The decline in price affected crude oil products but not commercial products, said retailers. That meant the global prices of commercial products remained expensive. On average, global commercial fuel products over a 30-day period (from April 16 to May 16) were 293-820 VND per litre or kilo higher than the retail price for petrol and oil products on the domestic market. After compensation from the stabilisation fund for the losses, the retailers had covered their losses, but had yet made any profits from their trading of petrol and oil products, the ministry said. For managing petrol and oil prices in the future, the ministry would closely follow the development of world petrol and oil prices in order to stabilise the domestic market and avoid fuel shortages. The ministry would also flexibly use taxes, fees and the stabilisation fund to manage petrol and oil retail prices. In the case of a continuing decline in petrol and oil prices on the world market, the ministry would end compensation and require the domestic retailers to reduce their retail petrol and oil prices.